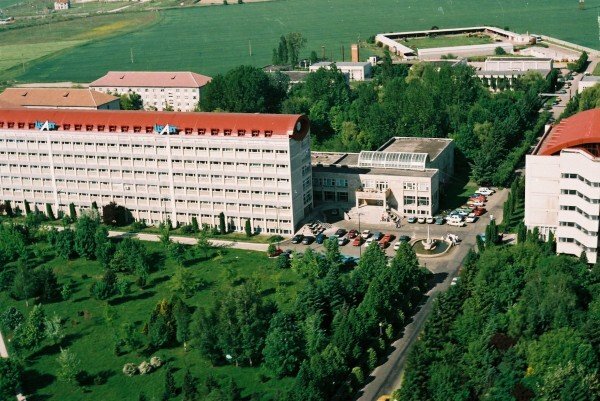 The Banat’s University of Agricultural Sciences and Veterinary Medicine “King Michael I of Romania” from Timișoara(BUASVM) is an institution specialized in agronomical and veterinary higher education, with a national and European span. 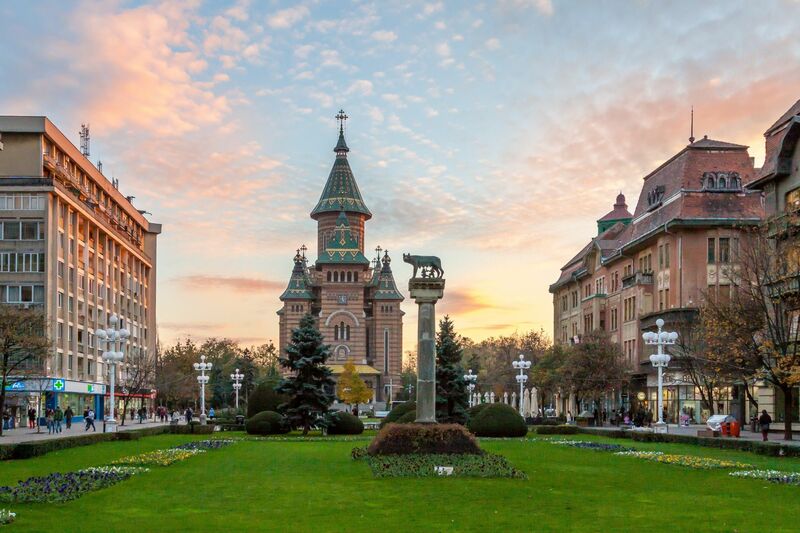 BUASVM is located in Timisoara, the capital City of Timis County, in western Romania, close to the Serbian and Hungarian border, not far from the capital cities Vienna, Budapest, and Belgrade. Timisoara is considered the informal capital city of the historical region of Banat, being the main social, economic and multicultural center in the western part of Romania. In Timisoara live together in harmony many ethnic groups such as Germans, Hungarians, Italians, Serbians, and Bulgarians. The city is a candidate to become, in 2021, the European capital of culture. King Michael I of Romania promulgated the Law 617/ 30.07.1945 for the establishment of the Faculty of Agronomy within the Polytechnics of Timisoara. Through the 1948 reform, the Faculty of Agronomy was transformed into the Agronomic Institute of Timisoara. After December 1989, the University has had a continuous evolution, marked by the diversification of domains and specializations in the educational offer, on the backdrops of the modernization of agronomic higher education. At present, BUASVM operates with 6 faculties (Agriculture, Horticulture and Forestry, Agricultural Management, Veterinary Medicine, Animal Science and Bio and Biotechnologies, Food Processing Technology), totaling 27 bachelor’s degree programs, 25 master programs and 2 doctoral schools (Vegetal and Animal Resources, and Veterinary Medicine). The Faculty of Agriculture in Timisoara is the oldest faculty of our university. The Faculty of Agriculture, rooted in history, enriched continuously with new specializations that meet social demands, operating in the 6 bachelor programs, 7 master programs, and a doctoral school. In all these areas and specializations, students are trained in day courses and distance learning courses (the latter is possible for the specializations Agriculture and Environmental Protection and Engineering in Agriculture). 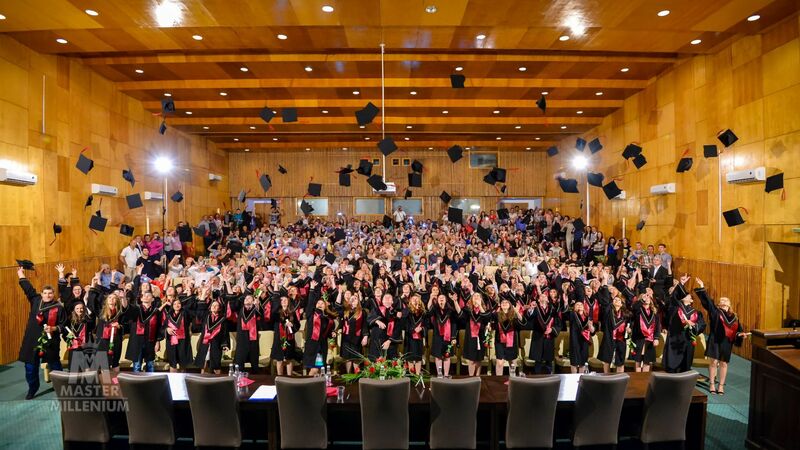 The 4 year cycle (3 years in the case of Biology), is followed by the graduation exam which grants the title of “Bachelor of Science in Engineering” (for the majors Agriculture, Plant Protection, Environmental Engineering and Protection in Agriculture, Land Survey and Cadastre, Machinery and Equipment for Agriculture and the Food Industry and Agriculture taught in English), and “Bachelor in Biology”(for the specialization Biology). Benefitting from tradition and future development potential, the specialization Agriculture meets current demands in the field of agriculture, training agronomists capable of implementing new technologies and systems of plant cultivation, of ensuring and increasing soil fertility and balanced plant nutrition with respect for environmental protection standards. The competencies acquired by our graduates in Agriculture are: developing sustainable agriculture production technologies, organizing and coordinating the achievements of production processes, developing strategies for the implementation of Common Agricultural Policies at national level, diagnosing and managing issues related to the organization and management of agricultural farms, producing high quality biological material for the multiplication of crops, analyzing agricultural lands, managing and allotting funds for agriculture, ensuring consultancy and extension services in agriculture. Students are provided with recently modernized learning areas, lecture halls, laboratories, practice laboratories, seminars. Student’s practice takes place in experimental fields and on major private farms from Western Romania. BUASVM provides educational and research areas according to current regulations. The University campus received a Certificate of Excellence in the BEST CAMPUS category awarded by the International Science and Education Competition in Oxford, UK, 2014. 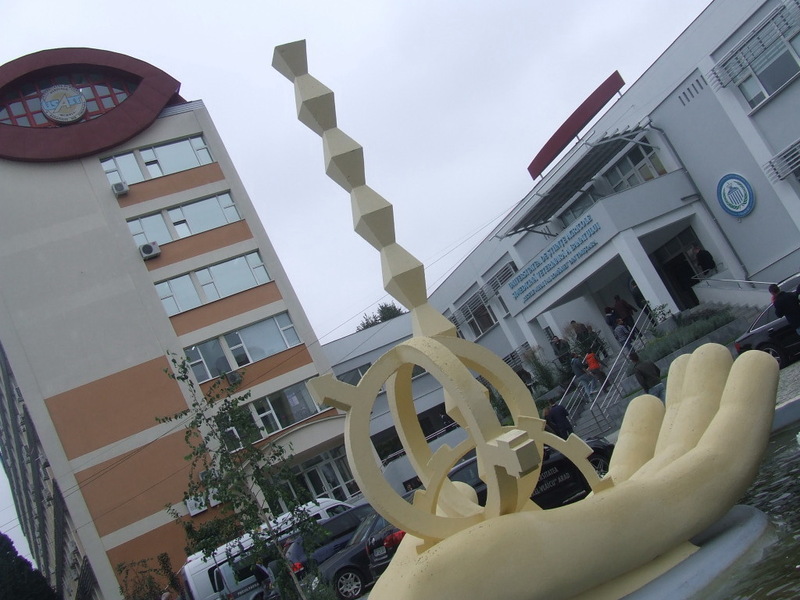 Within the campus, there are Dormitories providing adequate accommodation in 402 rooms with about 1,456 places; a Library with book servicing, internal and intern national publishing services and an international exchange service; the University Cafeteria has about 500 places, and the food served is well known throughout the city for its quality and fair price; the Gym and sport fields ( tennis court artificial grass covering system, tennis court-slag covering system, handball court-artificial grass covering system, basketball court-concrete covering system, volleyball) ; a Student Dispensary which includes a general medical dispensary and a dental hygiene facility; and a Kindergarten. To apply for our specialization in Agriculture taught in English(or for other specializations), a baccalaureate diploma is mandatory.